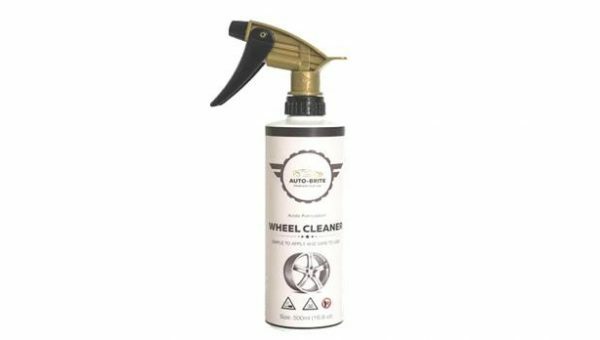 Auto-Brite Acid Wheel Cleaner is an acetic formulated product that removes grease, road film, brake dust, oxidation, and heavy dirt from wheel wells. 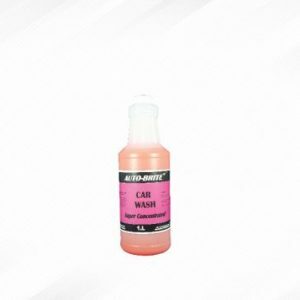 This product is a water base formula that is comprised with acids. 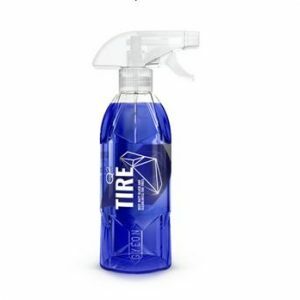 A very strong product that cleans and brightens the wheels. Do not use on PVD, Polished uncoated aluminum, or anodized wheels. Strength formulation that is easy and simple to apply. High concentration. 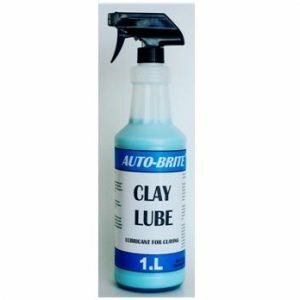 It is highly recommended to dilute this product anywhere from 1:1 to 1:4 parts with water and wear safety or tough guard rubber gloves. Before applying solution wet wheel and surrounding areas to cool surface. Then spray product directly on the wheel and surrounding areas. If necessary use a wheel spoke brush or scrub in and around wheel wells for best results. Next,rinse or pressure wash the whole wheel until product is completely rinsed off. 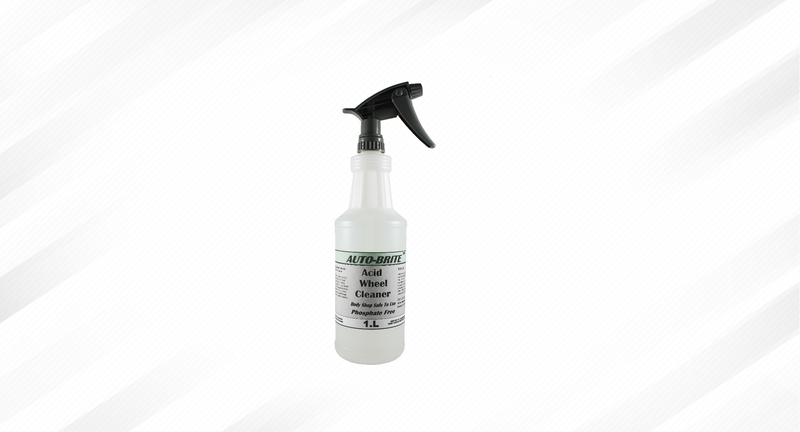 Do not use on plastic, PVD, polished uncoated aluminum or anodized wheels. Please avoid contact to skin and clothing. I spray it on the rims and inner Barrel. I let the product sit while i spray down the remainder of the car. Then i just rinse of my rims and they look good as new! 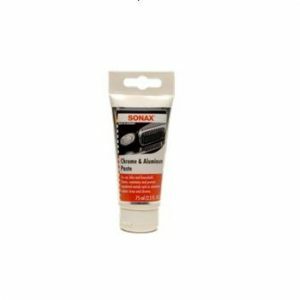 Excellent Rim cleaner used it on my Dodge Ram took all the dirt and brake dust right off my rims. Highly recommend this product very affordable pricing too.